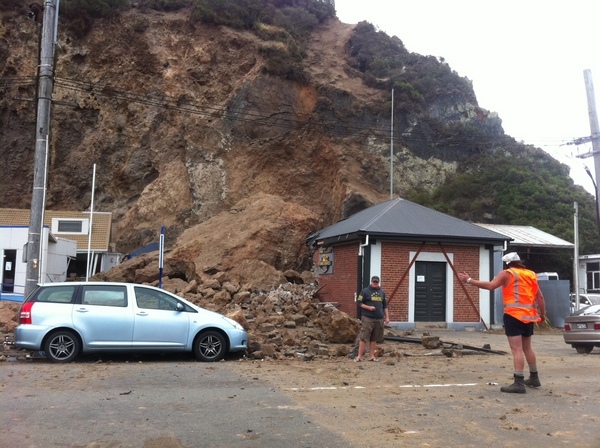 Here we go again - Christchurch had another large earthquake today, apparently it was 6.3 on the Richter Scale, centered near Lyttelton, a port near Christchurch. 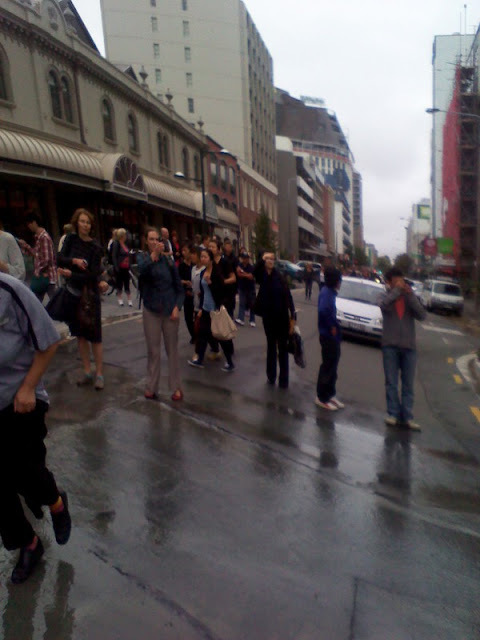 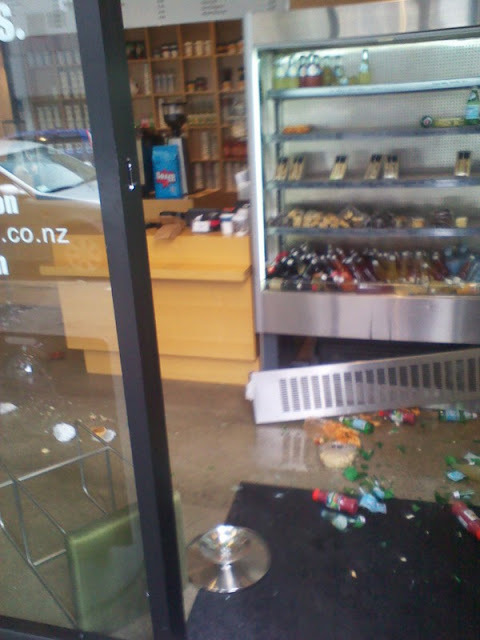 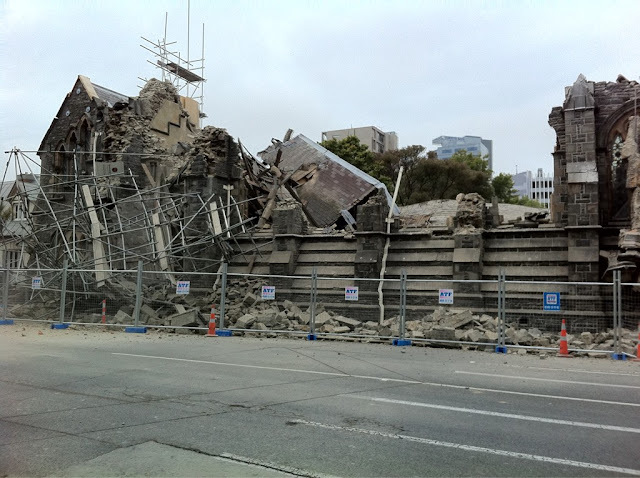 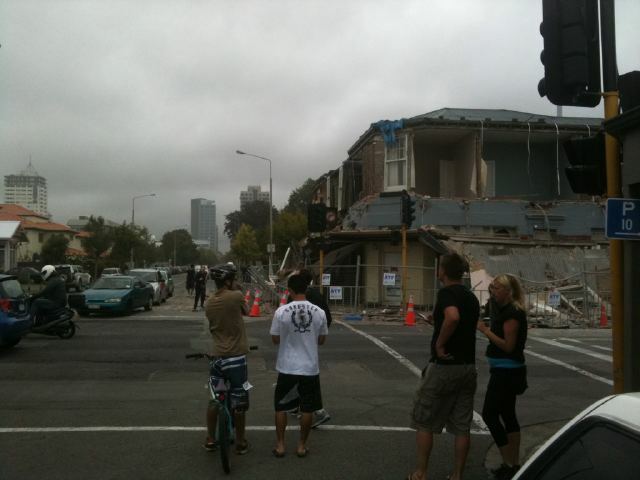 The CBD of Christchurch has been grossly affected. 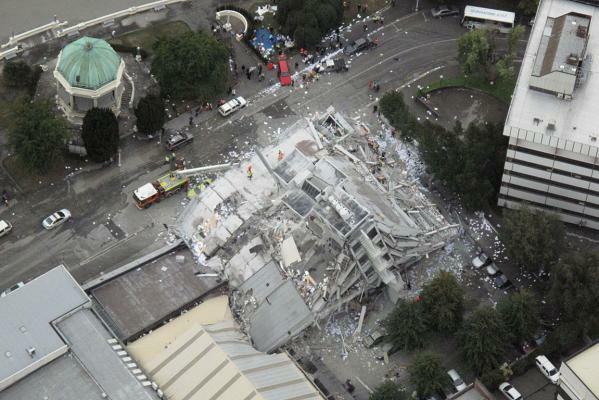 Sadly the NZ Police have confirmed there has been some fatalities where buses have been caught by debris. 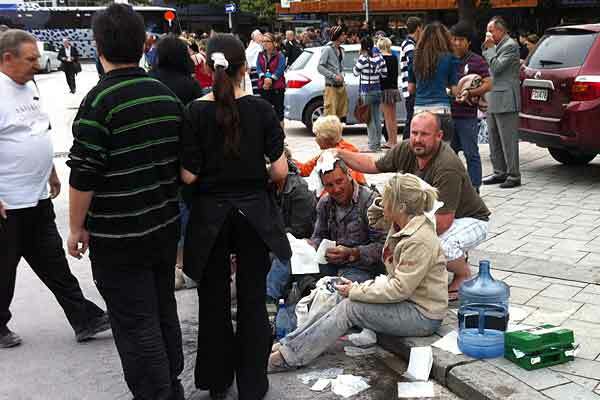 Many people injured as well, caught in buildings. 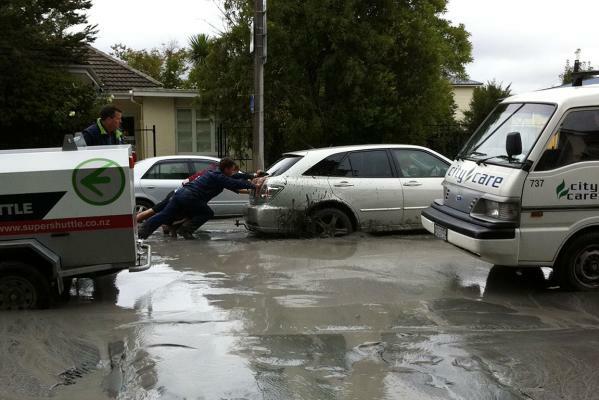 Major reports of damage have come in and there is flooding beginning to happen. 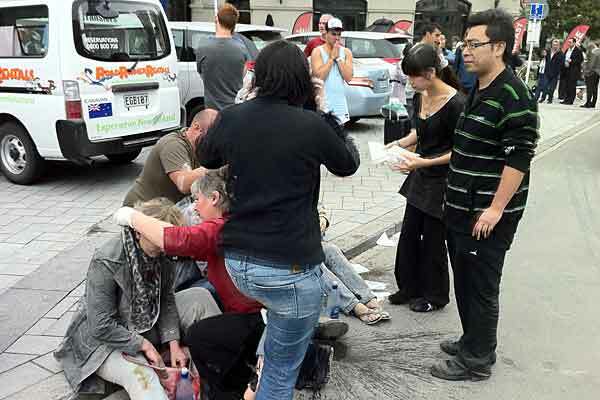 This is a horrific day. 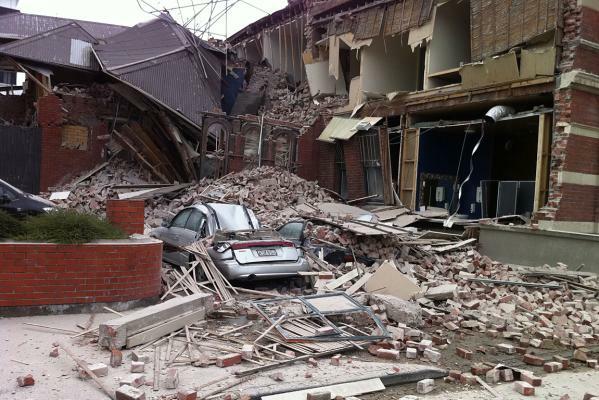 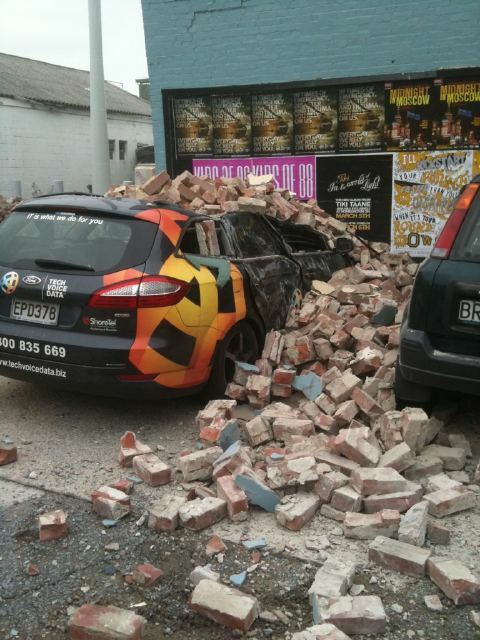 Here's some shots of damaged buildings and cars crushed by bricks. 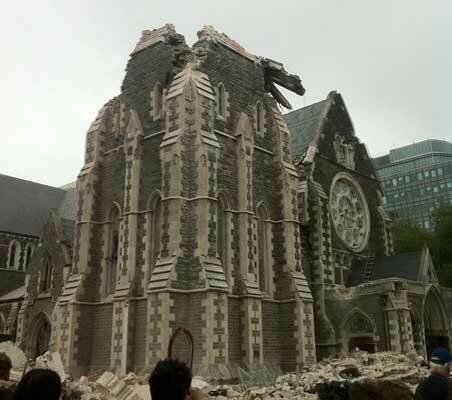 Dude, Earthquake stole my weed stash!